Combining heavy bass sounds with strong and fluid guitar riffs, Andy Huxley, Sym Gharial, Sean Duke and Lenny Varralis blend each of their musical talents together beautifully… in a heavy rock kind of way. 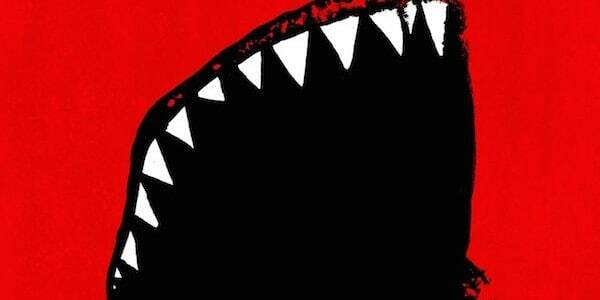 Opening the EP is ‘I’ll Kill You’, and no, it’s not as bad as it sounds. With a steady and rather up-lifting beat maintained throughout, it is everything the title isn’t. The punky foursome have taken an interesting approach to introducing their EP, getting the audience to expect something completely different to what they are about to listen to; which, for the contrary, will not be metal. Following is ‘Are You The Vaccine?’ jumping into the deep end with heavy and speedy guitar riffs; creating the perfect head-banging track. Unlike the opening track to this EP, this number delivers what it promises. If addiction had a soundtrack, this would be it; it will be hard to pull your ears away after having a listen to this speedy number. 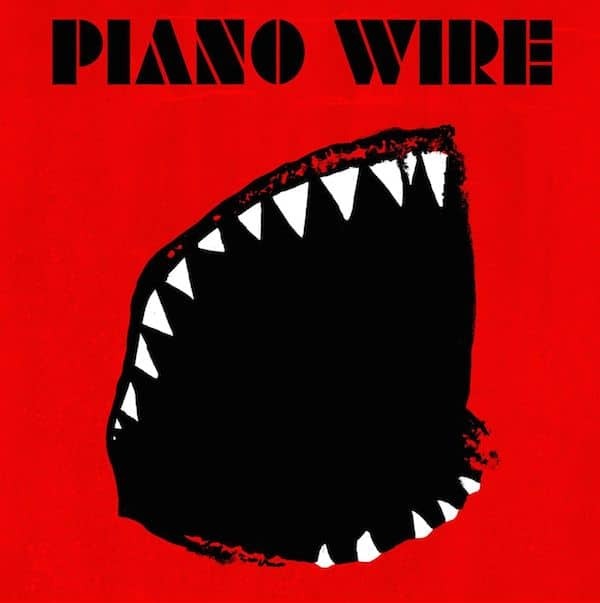 A few tracks follow the frantic vibe that Piano Wire have so far successfully accomplished in their career, such as ‘Fossils’, ‘Society’ and ‘Crushing Violet’. These three songs each deliver fast paces and up-beat tempos, creating a nice balance between the punk and rock genres; never crossing the line into the ‘weird’ genre. ‘Superstar’ fits the title with a quick pace and an up-beat vibe, allowing any listener to release their inner superstar… not to sound too cliché. A dominant focus on vocals adds a strength to this track, making it a tad more accessible to a wider audience range. New listeners never hurt anyone! ‘Blue Canyon Eyes’ on the other hand adopts a slower pace whilst still abiding to the strong beat that Piano Wire are very confidently making their own. This track slides more towards the rockier side, but still includes that hint of punk with scratchy guitar riffs that are just irresistible to any mod/rocker out there. Overall with this record, Piano Wire have kept it safe with like-able tunes and easy tempos to listen to, whilst still working to intrigue and somewhat excite any ears that are open to listen.